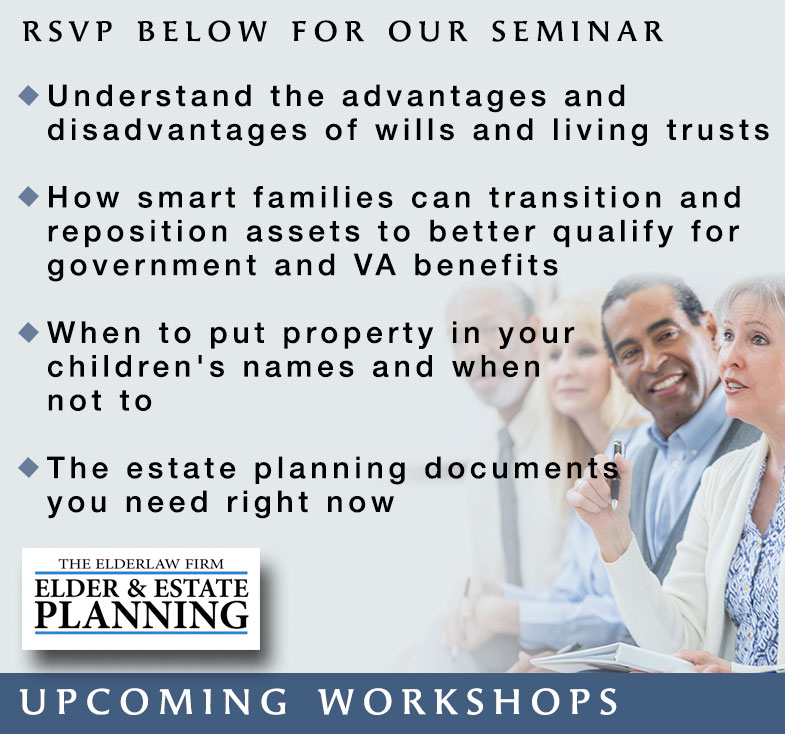 Elder Law Attorney Dennis Toman will present these important issues, and you won't have to sit through a Power Point presentation! This will be in a relaxed setting in our Learning Center, and will last about 1 hour. Cookies and sodas are provided. Please use this site to reserve your spot and we'll look forward to seeing you soon! Please select the number attending, and provide the name of your guest. What do you most want to learn at this seminar, and do you have any other questions or comments? Your speaker will be Dennis Toman. Dennis founded The Elderlaw Firm nearly 20 years ago, with the mission of planning and protecting for local families along the Elder Care Journey. We'll be meeting in The Toman Learning Center for this seminar, located at 405 W. Fisher Ave, Greensboro, NC. Free parking available next door at The Elderlaw Firm (403 W Fisher Ave). Please see the "Event Details" link for more information. "My first time with The Elderlaw Firm was when we went to one of the seminars they give. It motivated my wife and I to want to reach out to them to plan for our future, and get things done. They did exactly that! It was a very positive experience. I want others to have this same feeling of accomplishment. You owe it to yourself to go see them like we did. You won't be sorry."